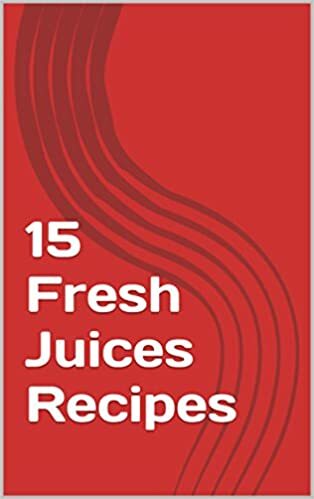 This Book (15 Fresh Juices Recipes) contains 15 juice recipes for making fresh juice, healthy juices, fruit juices, vegetable juices, mix of fruit and vegetable juices. With(15 Fresh Juices Recipes) you can start your day with hard, or terminate him hard day's work. These recipes contain a high nutritional value, healthy drinks and many health benefits, (15 Fresh Juices Recipes) has recipes stimulant of the immune system also contains recipes to increase the body's energy, which is useful for those with arduous professions or who exercise continuously.